Alzheimer is a disease that affects millions of people around the world. It's not hard just for those who have a diagnosis of Alzheimer but it can also be frustrating for their families and friends. A few years ago, the diagnosis was also confirmed for a man named Ted McDermott. Ted's memory was vanishing day after day, so his son Mac was determined to help him. He found a way to pull as many memories from his father as he could - even if only for a minute. Music has always been Ted's great passion. In his youth, he traveled through the UK, where he shared his singing talent in many clubs and halls. But the years went by, Ted married and got kids, and there was less and less time for performing. Even though his professional singing career was over, Max explained that music still still roars in his father's heart. 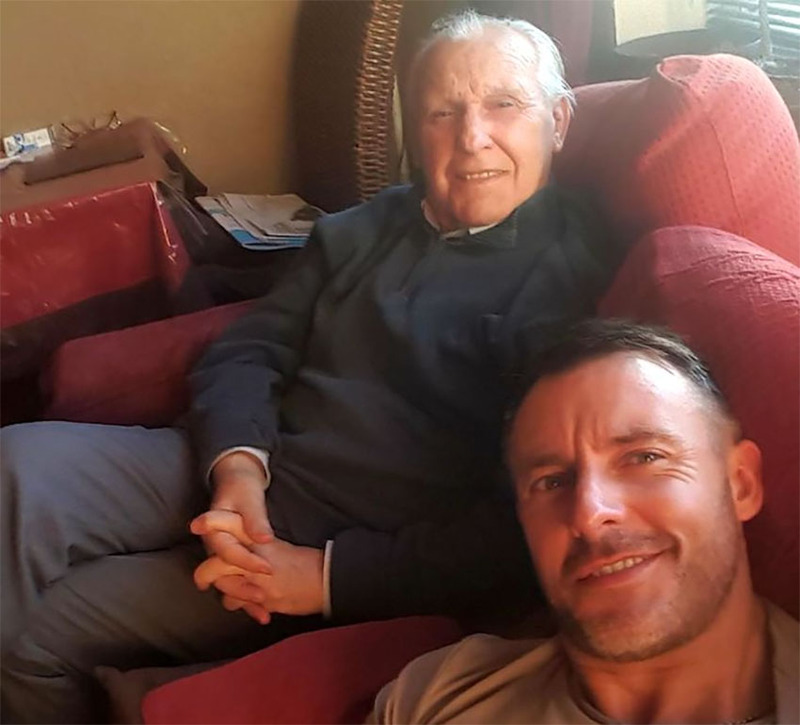 In order to help his father maintain a memory, he often sits in a car with him several times, and there they sing numerous songs together that are among Ted's favorite songs. With video clips, they're raising awarness of Alzheimer's problems together, and Mac is convinced that with the help of music, his father can keep numerous memories. Listen to their outstanding performance in the car when they sang Italian classic "Quando, quando, quando" from 1962, written by Tony Renis.